Today, I have the pleasure of having Wayne Zurl tell us about his works. He is a former police officer from the Big Apple transplanted to the green hills of Tennessee. He writes police mysteries and suspense. Wayne, tell us about your books and what you like to write? In 2006, I read the first of Robert B Parker 's Jesse Stone novels, Night Passage. Stone was an ex-LAPD detective who became a police chief in a small town in Massachussetts. I was an ex-New York detective who retired to a small town in Tennessee. Why not invent a town where I currently lived and a character who did something similar? After twenty years in a busy police department, I had a bunch of war stories to tell. I could cover the old maxim of write what you know in subject matter and locale. I had been a cop and Parker hadn't. How tough could it be? For ten years I'd been writing non-fiction magazine articles, I figured breaking into mainstream publishing would be a piece of cake. So, I began writing A NEW PROSPECT and I learned about the frustration of agent queries and book proposals to publishers. The cake began getting stale very quickly. Along the way, I wrote shorter stories, too and had more sucess with them. My protagonist, Sam Jenkins was finding a nitch. It took a little longer to get a novel sold. How many books have you written? who is your publisher and how long did it take to get that first book published? My third full length novel, HEROES & LOVERS from Iconic Publishing, is ready to launch on September 29th in Lexington, Kentucky. Not long ago, I sold my 14th novelette, GYPSIES, TRAMPS & THIEVES to Mind Wings Audio. That will be produced as an audio book and simultaneously published as an eBook. A NEW PROSPECT, published by Black Rose Writing, came out in January of 2011. So, from the time I began writing until I was offered a contract spanned a little more than four years. Iconic found me shopping something called THE GREAT SMOKY MOUNTAIN BANK JOB on www.thenextbigwriter.com/. We corresponded for a short time and seemed to click. 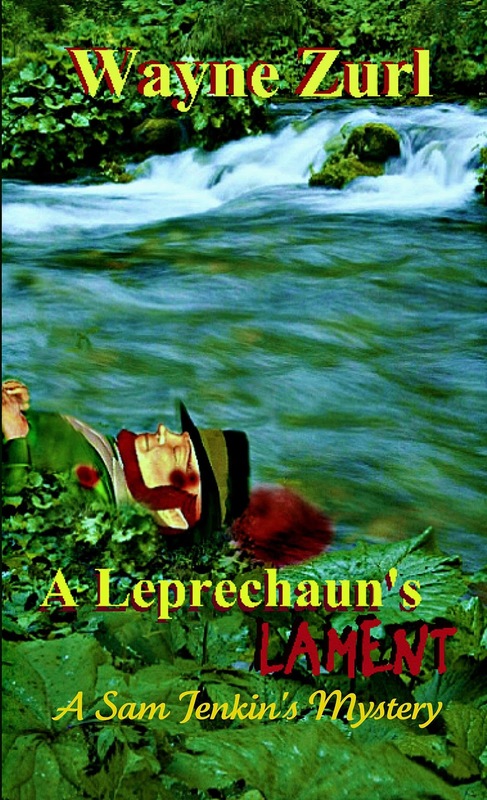 So far he's put ten of my novelettes into print in two anthologies and published my second novel, A LEPRECHAUN'S LAMENT, in April of this year. 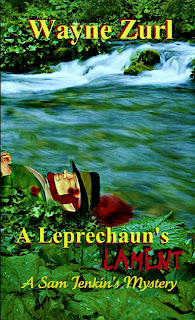 Interesting title, what inspired you to write Leprechaun's Lament? A stipulation of the Patriot Act gave Chief Sam Jenkins an easy job; investigate all the civilians working for the Prospect Police Department. But what looked like a routine chore to the gritty ex-New York detective, turned into a nightmare. Preliminary inquiries reveal a middle-aged employee didn’t exist prior to 1975. After uncovering nothing but dead ends during the background investigation and frustrations running at flood level, Jenkins finds his subject lying face down in a Smoky Mountain creek bed—murdered assassination-style. By calling in favors from old friends and new acquaintances, the chief enlists help from a local FBI agent, a deputy director of the CIA, British intelligence services, and the Irish Garda to learn the man’s real identity and uncover the trail of an international killer seeking revenge in the Great Smoky Mountains. Well, I'm intrigued, and yes, we writers do get to add in our fantasy characters. That's a perk. So, tell me, what was it like going from active duty in the streets of New York to the green hills of Tennessee? In a couple words: CULTURE SHOCK! We had vacationed in the Smoky Mountain region several times and a few years before I thought I might "pull the pin," we decided it would be a nice place to live in retirement. So, we went back during every season to see what sort of weather to expect, and looked for land to purchase. We did our homework, but still, after becoming full-time residents, the big differences between East Tennessee and the Metro NY area became apparent. I could expend many words to explain. And I do that often in the Sam Jenkins stories. Using the Fish-Out-Of-Water angle works well and adds humor in spots where it would be appropriate. What is one thing you hope I do not tell the readers? For a guy who spent his entire life governed by tangible evidence and had only bad things to say about people with tunnel vision, he’s a hopeless romantic, constantly looking for a peaceful life. Thanks for being on Rachelle's Window. I sure do look forward to your upcoming Guest Post about cultural and dialect differences. Hi Wayne, my friend Stacy Eaton is a police officer. 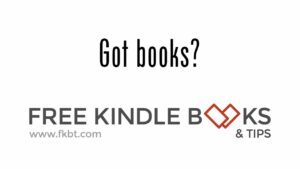 Her book, Whether I'll Live or Die was recently featured here. Thanks, I'll take a look. Where does Stacy work?